If you have an abnormal growth or patch of skin, you should have it checked for skin cancer. 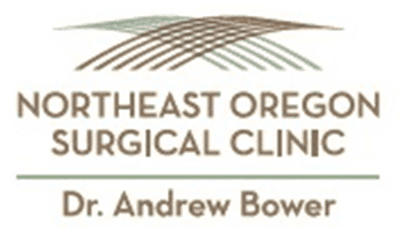 Whether you need to have a skin lesion removed for medical reasons or for cosmetic purposes, you can count on Andrew Bower, MD, FACS, at Northeast Oregon Surgical Clinic in Pendleton, Oregon, to surgically remove your growth. Call or schedule a consultation online today to learn about your options for skin lesion removal. Actinic keratosis is a scaly growth on your skin that is usually precancerous. It’s usually caused by exposure to the harmful UV rays in sunlight. When left untreated, actinic keratosis can evolve into skin cancer. Epidermoid cysts are small, benign bumps that develop beneath your skin. They’re most often found on your face, neck, chest, and back. While cysts are painless and usually harmless, you may want to have them removed for aesthetic reasons. Lipomas are fatty lumps that develop under your skin. They’re more commonly found on adults and can develop anywhere on your body. Lipomas are typically benign. They’re pale or colorless and are soft to the touch. How do you remove skin lesions? 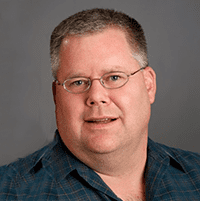 Dr. Bower gives you a local anesthetic during skin lesion removal procedures. Dr. Bower carefully covers all removal sites and gives you instructions on how to take care of your skin. How should I care for my skin after lesion removal? After your skin lesion removal procedure, you should keep your bandage on for the amount of time Dr. Bower suggests. Once you remove it, you need to keep it clean and dry. Dr. Bower may prescribe an antibiotic ointment to prevent infection. If you have a skin growth that you’re concerned about, call or schedule a consultation online today.